Taria Reed Photography: BLACK FRIDAY!!!! Yup, it's that time again. 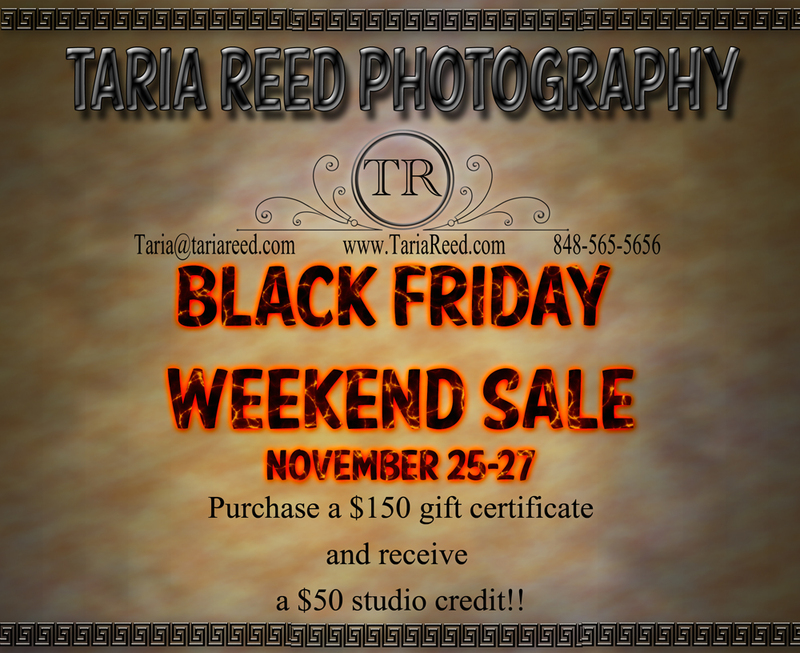 Black Friday is only 9 days away and we are preparing to have our only gift certificate sale of the year. Need a gift for a wedding? an anniversary? a baby shower? mother's day? a birthday? a just thinking of you? Everyone loves pictures! !